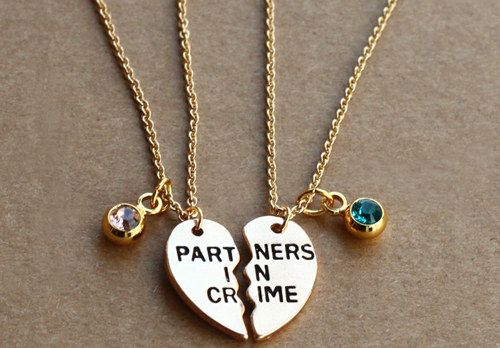 Because your BFF deserves only the best. 1. 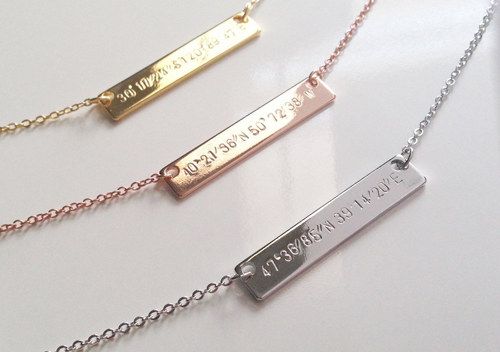 A pair of hand-stamped latitude and longitude bar pendants that you can personalize with the coordinates of any location. Get them from Amazon for $20.50 each. Available in three colors and three chain lengths. 2. 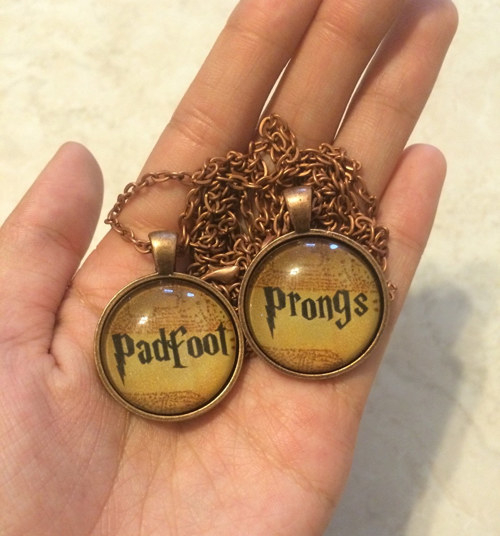 A pair of Harry Potter friendship necklaces that'll put you and your bestie's mischief-making ways on full display. Get the set of two from Suzy Makes Things on Etsy for $15. 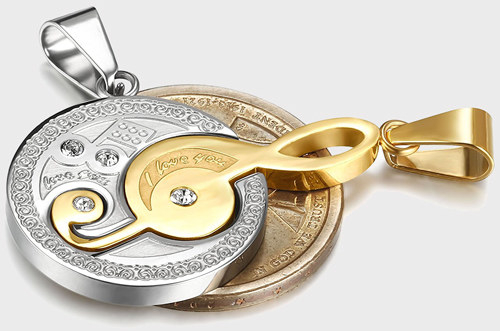 Available in five finishes. 3. 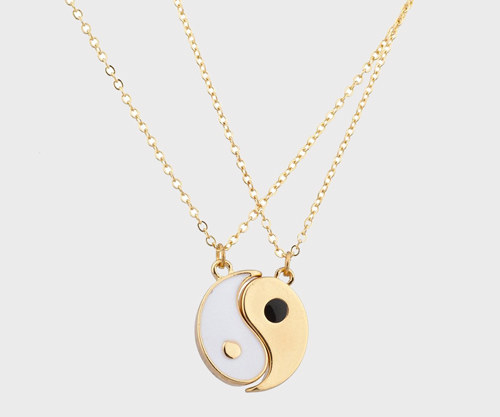 A yin and yang necklace set, so there’ll be no question who your person is. Get the set of two from Amazon for $8.95. Available in three colors. 4. 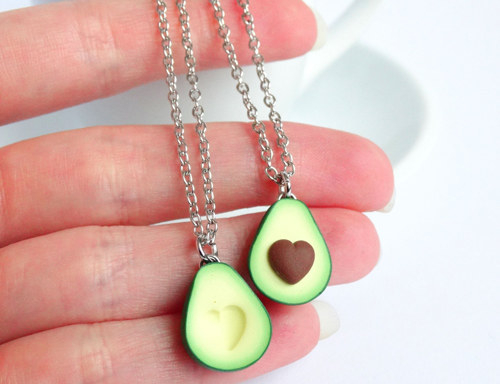 A darling pair of avocado friendship necklaces that you two can use to proclaim your love in the tastiest way. 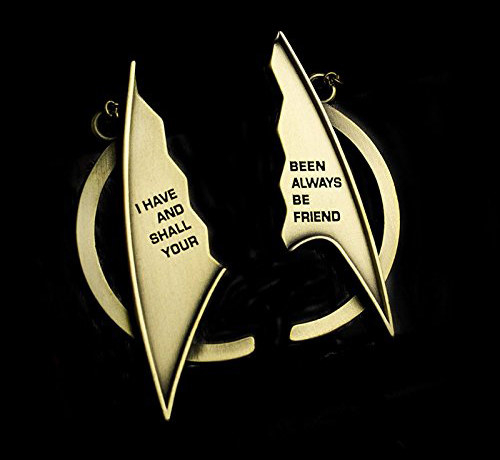 Get the set of two from Shiny Stuff Creations on Etsy for $19.97. 5. 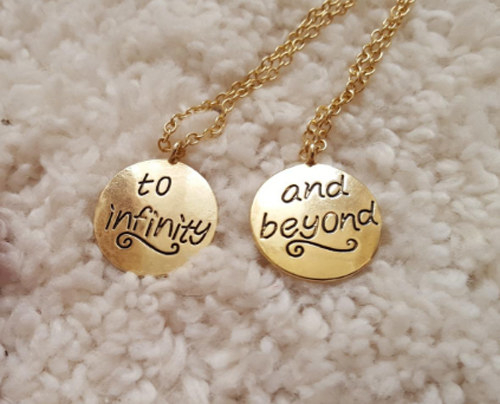 A "To Infinity and Beyond" necklace set that the Buzz Lightyear to your Woody will adore. Get the set of two from Amazon for $7.95+. Available in silver and gold. 6. 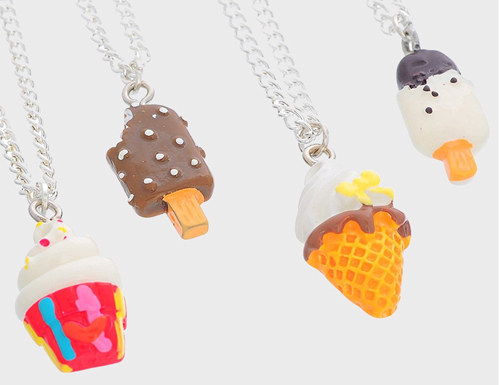 An adorable set of doughnut or ice cream necklaces, which are just too sweet to pass up. 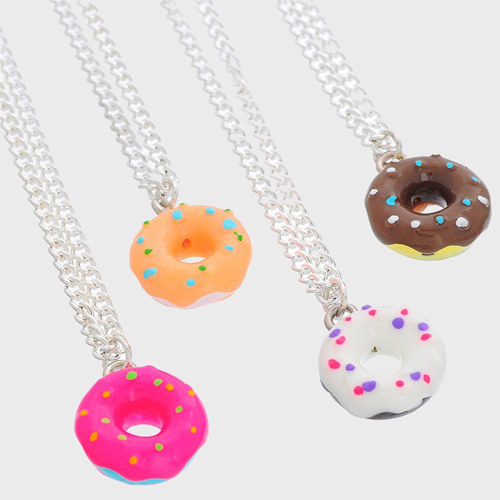 Get the sets of four from Amazon: doughnut necklaces for $8.99 and ice cream necklaces for $8.99. 7. 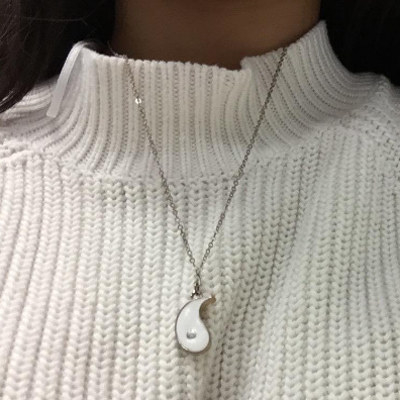 A pair of music note pendant necklaces — for the bestie duo that’s always in perfect harmony. Get the set of two from Amazon for $9.96. Available in four colors. 8. 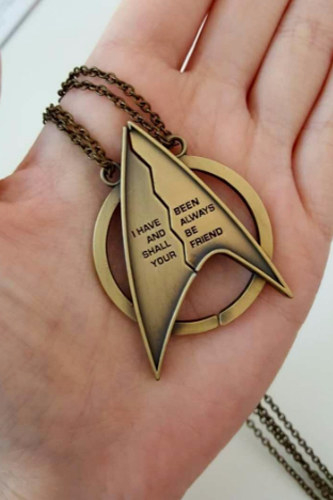 A sleek Star Trek Quantum Mechanix necklace set that forms a Delta when joined together. Get the set of two from Amazon for $12.87. 9. 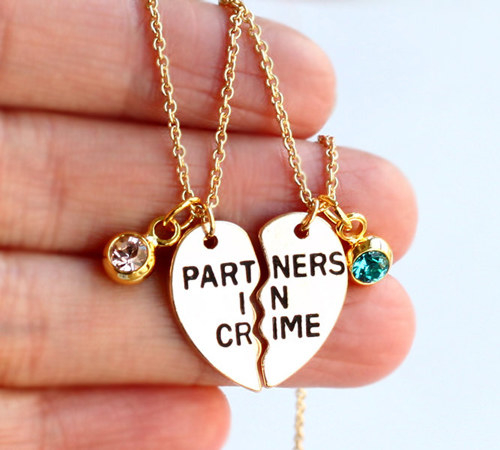 A pair of "Partners in Crime" necklaces with a personalized birthstone charm, so you can give some major love to your PIC. Get the set of two from Birds Home on Etsy for $8.99. 10. 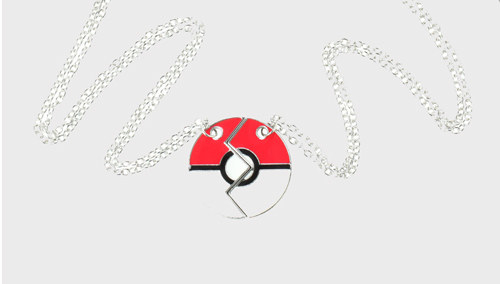 An adorable Poké Ball charm necklace set that’ll let people know exactly who you chose. Get the set of two from Hot Topic for $9.37. 11. 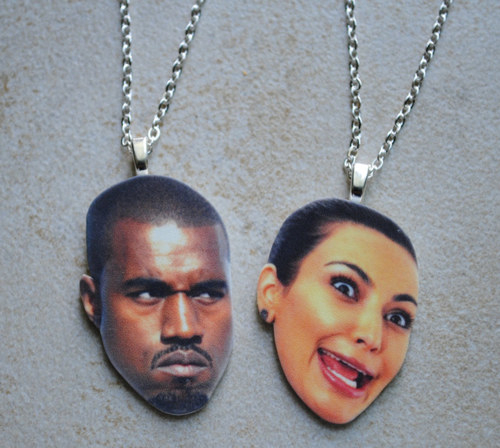 An “I Hate You” and "I Hate You More” necklace set for those moments you love to hate your other half. Get the set of two from Hot Topic for $9.67. 12. 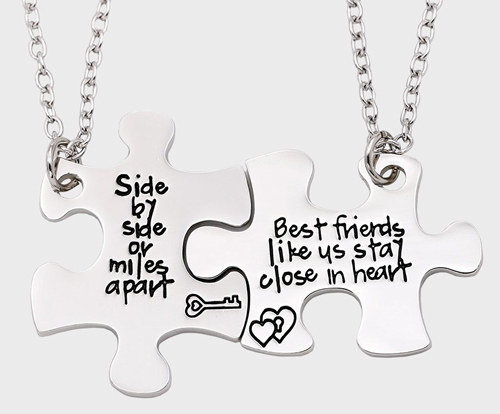 A simple pair of silver charm necklaces, so there'll be no worries about who truly has the key to your heart. Get the set of two from Amazon for $8.86. 13. 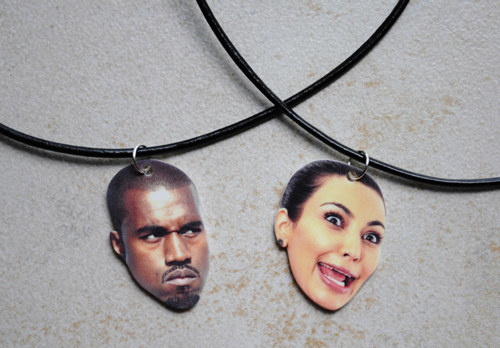 A Kim and Kanye choker or necklace set — because we know your love for your BFF is totally on Kimye levels. Get the set of two from Shop Benji on Etsy: choker set for $12+ and necklace set for $12+. 14. 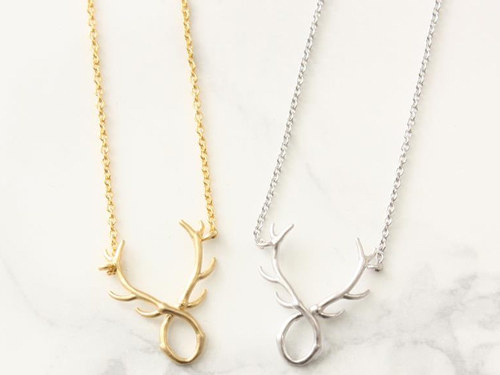 A delicate pair of crossed antler necklaces that any nature-loving duo will immediately fall in love with. Get them from Grace Grey on Etsy for $8.20 each. Available in two colors. 15. 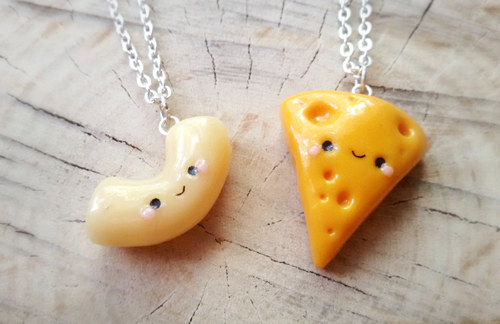 An adorable noodle and cheese necklace set, so you can make it clear you have great taste in friends. 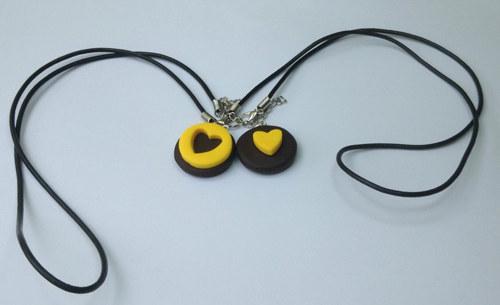 Get the set of two from ClayCreationsForEver on Etsy for $15.13+. Available in four colors and three chain lengths. 16. 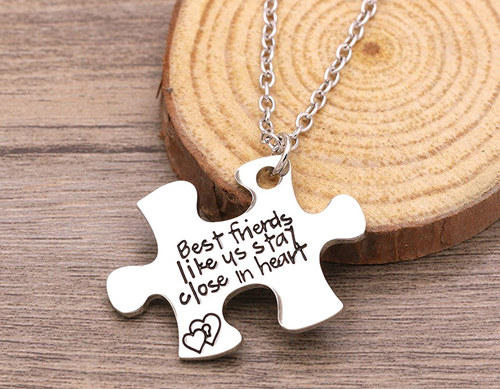 A pretty pair of puzzle heart necklaces that'll let you carry a piece of your best friend at all times. Get the set of two from Amazon for $15.25. 17. 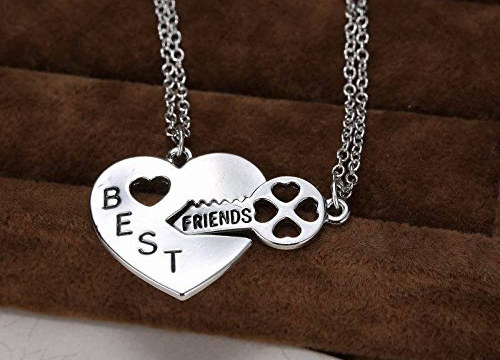 A silver Zootopia-inspired necklace set, so you can finally solidify your roles in your friendship. 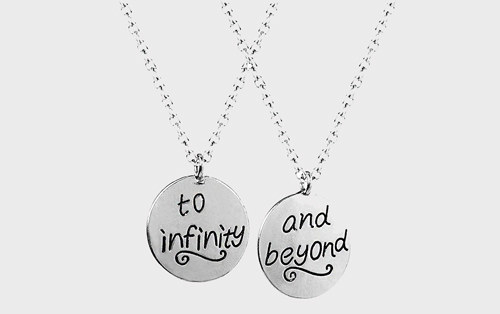 Get the set of two from Enchant Me Jewelry on Etsy for $29.98. Available in four chain lengths. 18. 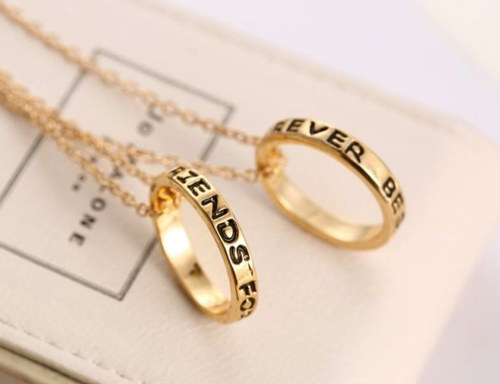 A pair of gold band necklaces that’ll confirm your bestie put a ring on it. Get the set of two from eBay for $1.28. 19. 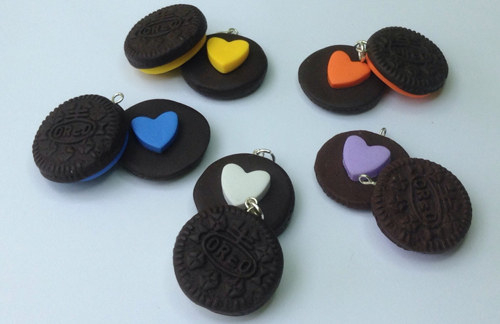 A deliciously cute Oreo cookie necklace set you'll never want to pack away. Get the set of two from Dizzy Day Dreamz on Etsy for $12.85. 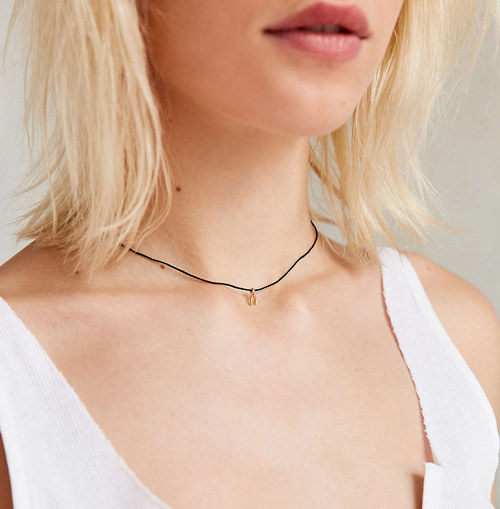 Available in seven colors and two chain options. 20. 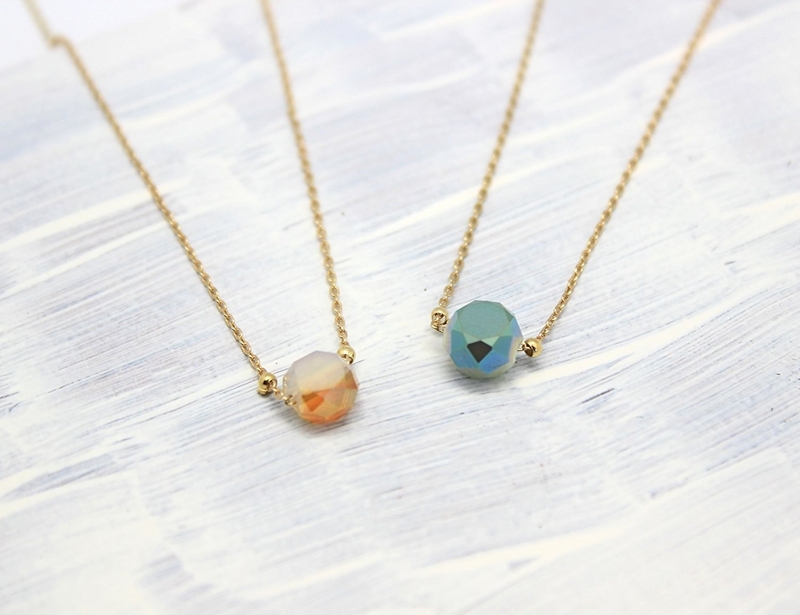 A sparkling pair of handmade gemstone necklaces that’ll make sure you and your bestie's stars are forever aligned. Get the set of two from Amazon for $26. 21. 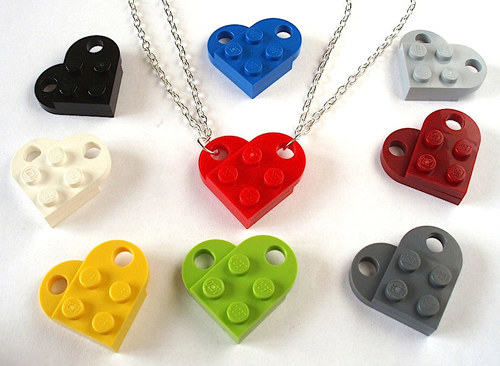 A Lego heart necklace set with a silver-plated chain, so your other half always knows who's your true fit. 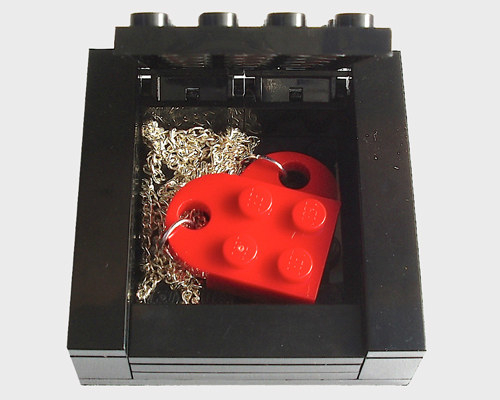 Get the set of two from Bits and Badges on Etsy for $10.95+. 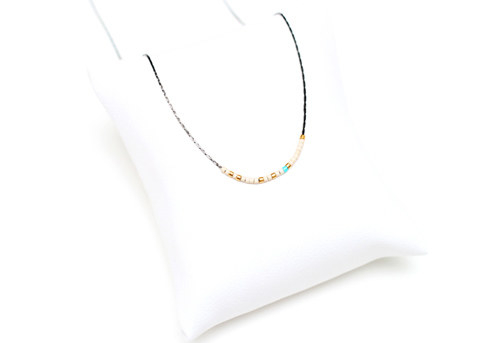 Available in nine colors and three chain lengths. 22. 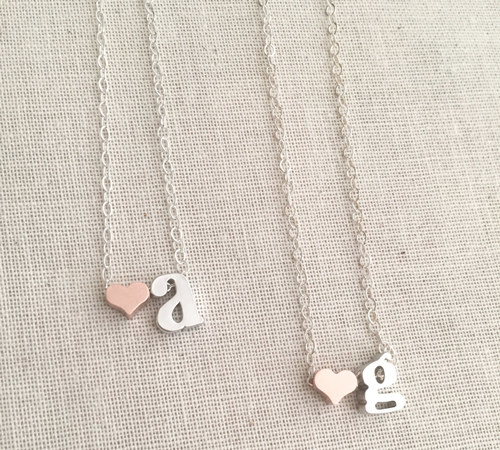 A pair of double initial necklaces that'll show how real you and your bestie's love is. Get them from Amazon for $22.50 each. 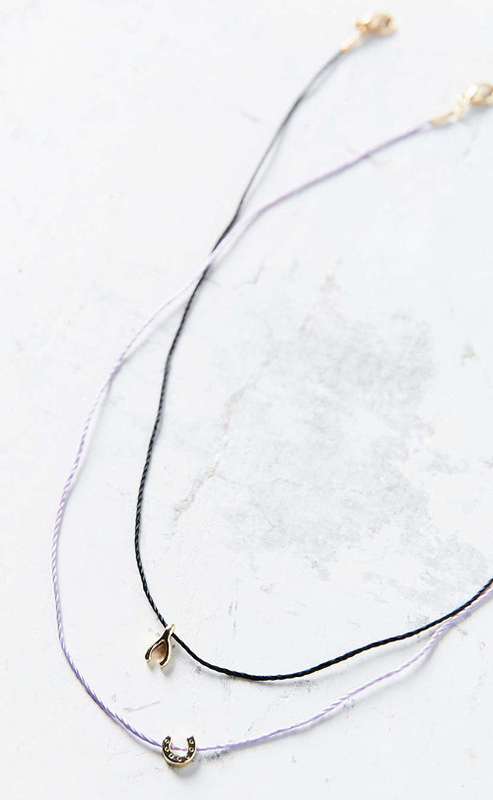 Available in three colors and three chain lengths. 23. 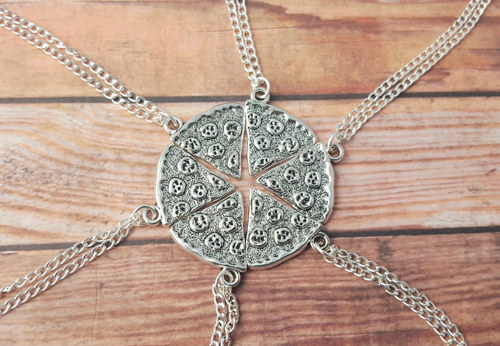 A pizza necklace set to prove that the perfect slice brings all the besties to the yard. 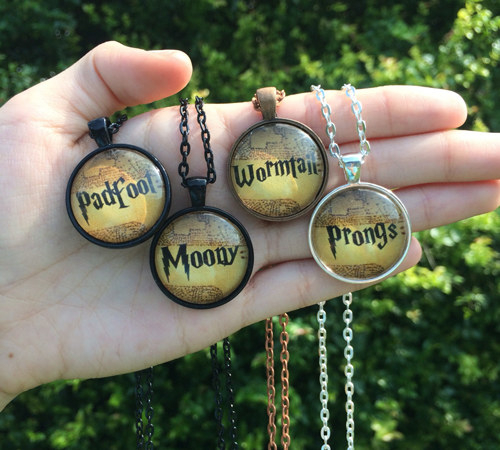 Get the set of six necklaces from Fairy Fountain Gifts on Etsy for $15.42+. Available in three colors. 24. 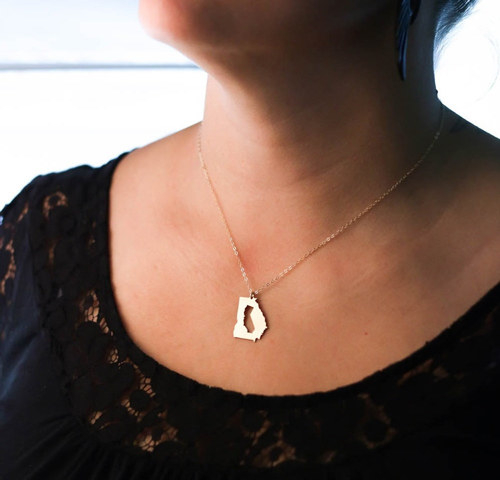 A pretty pair of hamsa hand necklaces so you can humblebrag about how lucky you are to have found your BFF. Get them from Avnis on Etsy for $16+ each. 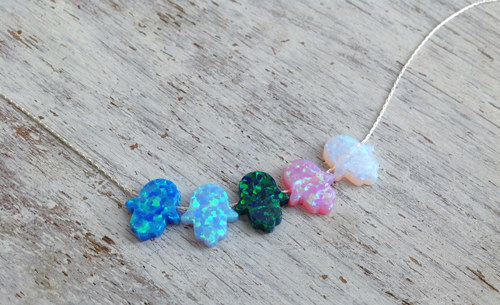 Availabe in five charm colors, with three chain colors and eight chain lengths. 25. 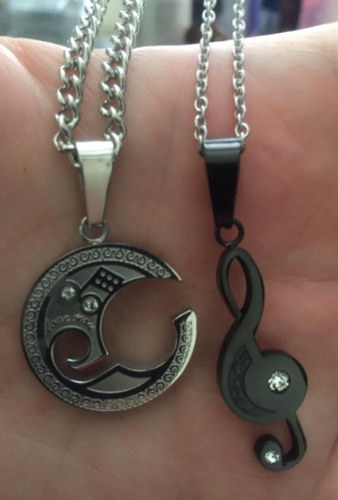 A creepy-cute handmade moon necklace set — because no one lights up your life like your closest friend. Get the set of two from Shop Benji on Etsy for $12+. 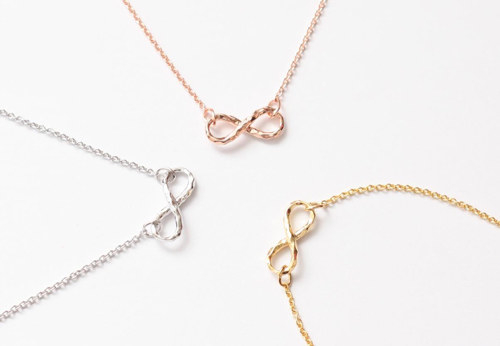 Available in three chain lengths. 26. 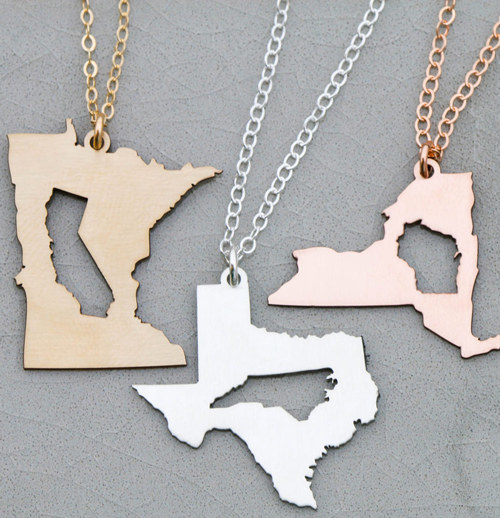 A pair of state cutout necklaces that’ll keep you and your friends connected, even when your crew is thousands of miles apart. 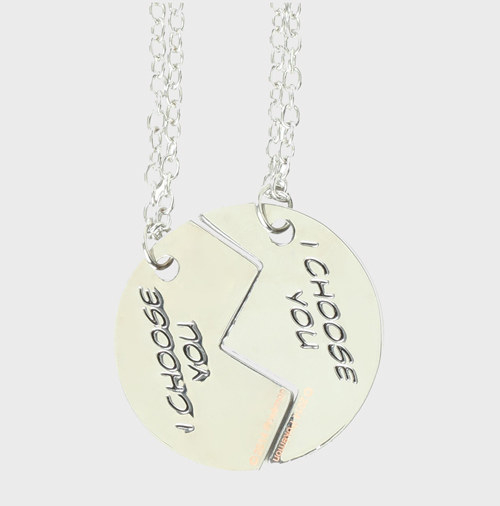 You have the option to choose your pendant state and the state you’d like to be cutout in the middle of the pendant state. 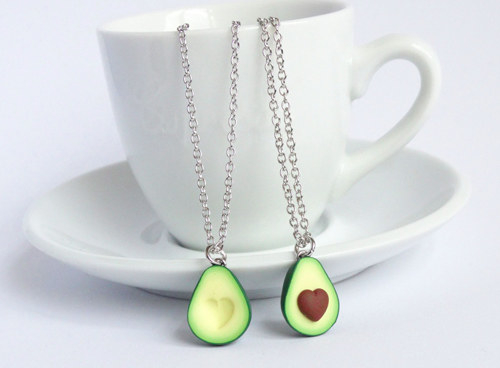 Get them from Ivy by Design on Etsy for $23.98+ each. 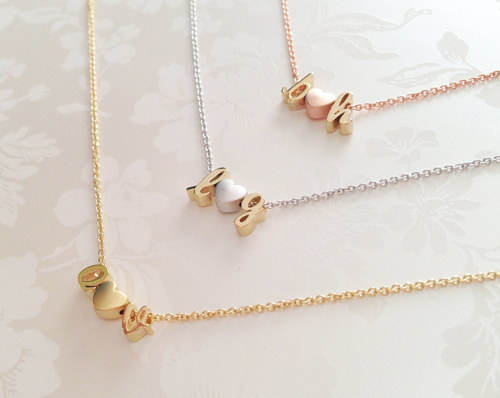 Available in three colors and three chain lengths. 27. 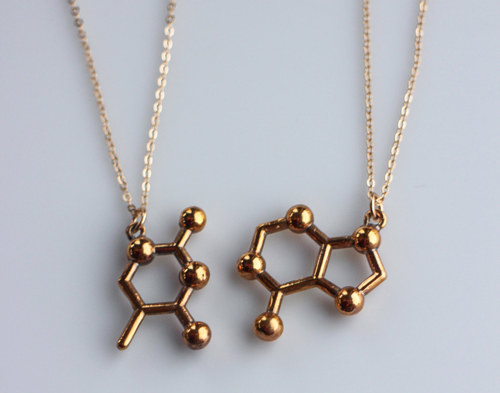 A DNA molecule necklace set to explain just how deep your connection to your bestie is. 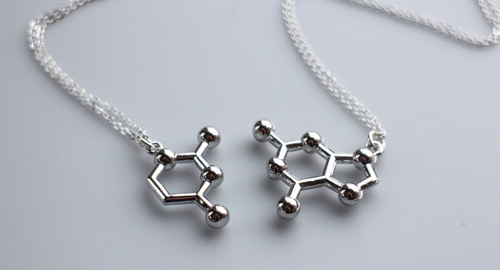 Get the set of two from Nikola Jewelry on Etsy for $30+. 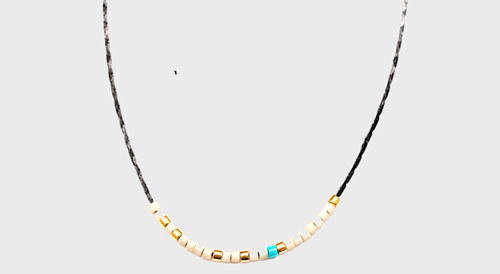 Available in two colors and six chain lengths. 28. 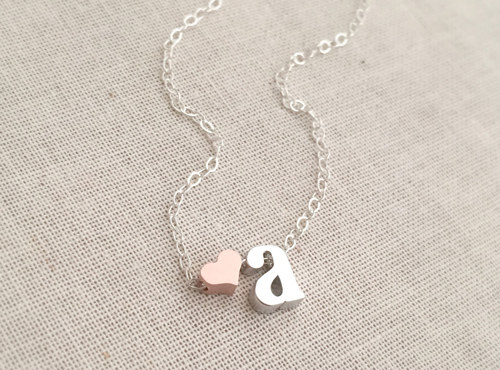 A dainty pair of heart initial necklaces that'll represent your friendship in the most fashionable way. 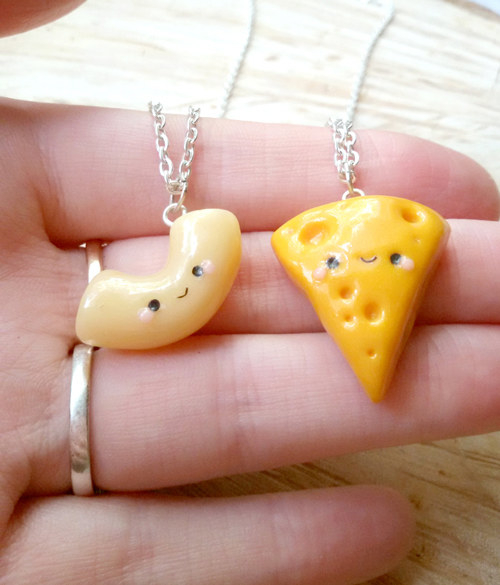 Get them from RH Jewels on Etsy for $27 each. 29. 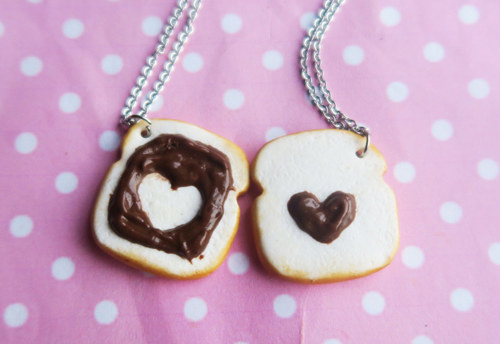 A precious chocolate on toast necklace set made from clay, because there is nothing sweeter than the love of your best friend. Get the set of two from The Jewel Saga on Etsy for $24. 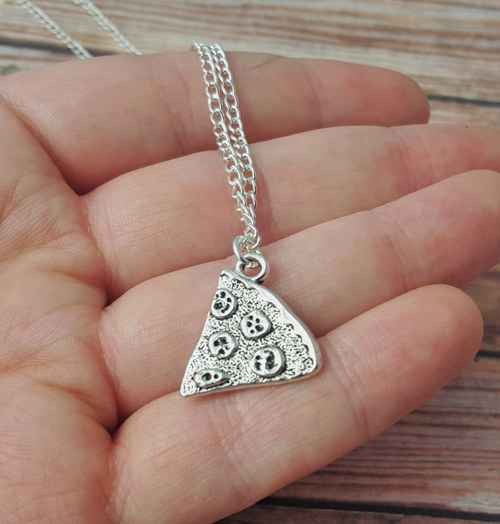 Available in four necklace lengths. 30. 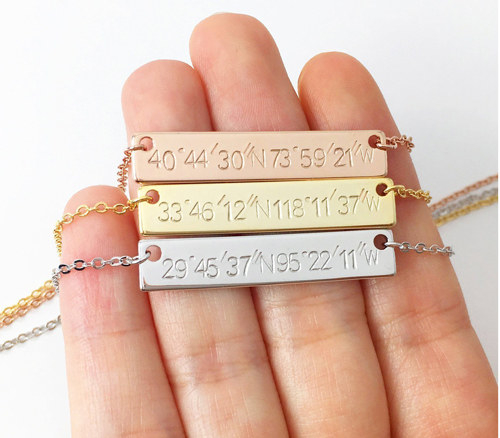 A gorgeous pair of Morse code necklaces that spell out “Best Friend” — which is a message you’ll have no problem sharing with the world. Get them from Hippie Things on Etsy for $17 each. 31. 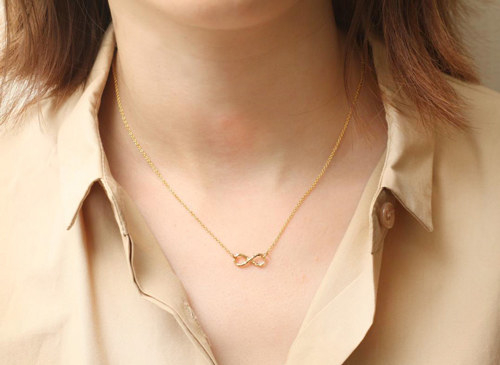 A gleaming hammered infinity necklace set to represent how unbreakable your friendship is. Get them from Grace Grey on Etsy for $7.60 each. 32. 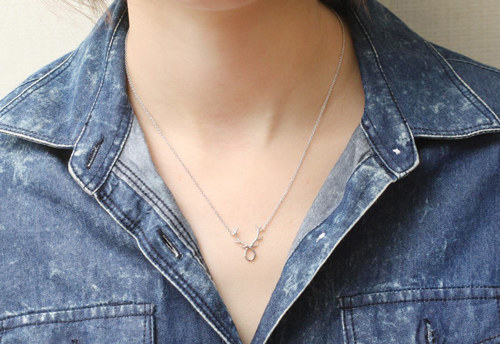 A wishbone and horseshoe necklace set that'll become you and your bestie's new lucky charm. Get the set of two from Urban Outfitters for $9.99. 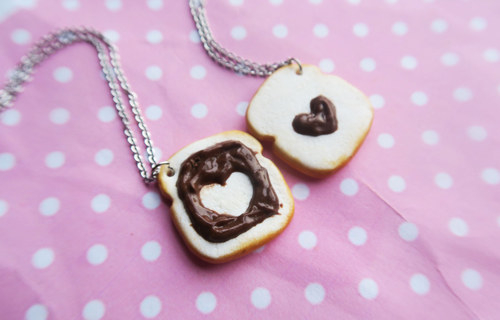 Also available in a star and heart necklace set. 33. 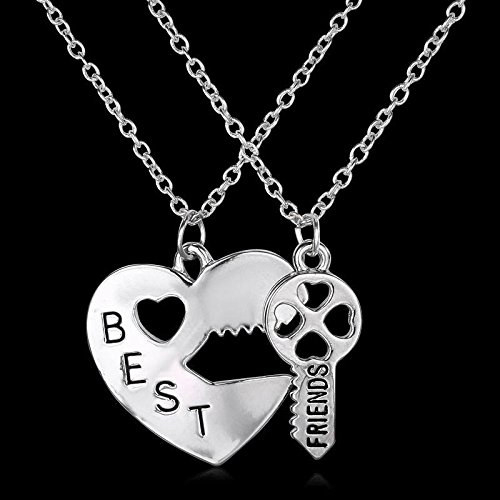 A pair of interlocking silver coin necklaces with hand-cut howling wolves — to let the world know you and your bestie are nothing to play with. Get the set of two from Name Coins for $34.99+. 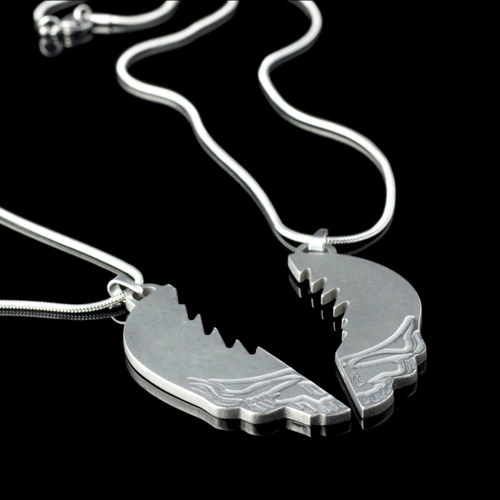 Available in six coin options and three chain lengths. 34. 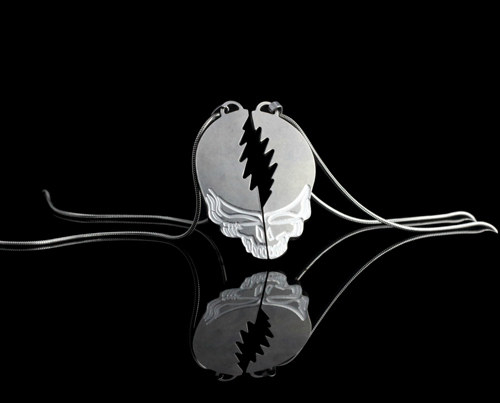 And a kickass pair of Grateful Dead–inspired stainless steel necklaces that — like your bond with your BFF — no one will be able to ignore. Get the set of two from Might As Weld on Etsy for $80+. 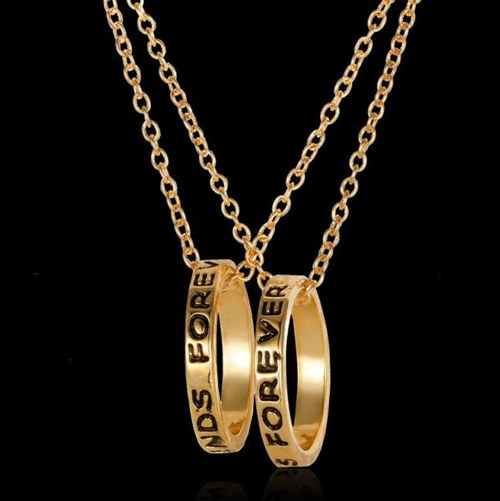 Available in two chain lengths. So hurry and choose your faves so your crew can continue the bestie slayage!